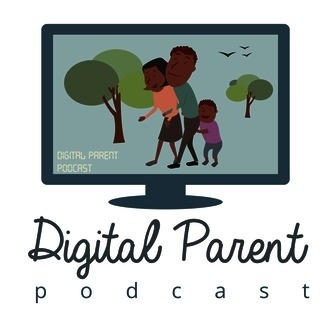 Your home for some of the most amazing tips on raising your kids in a digital age. Guests will discuss topics such as internet safety and digital citizenship. Show will also focus on teaching teens how to earn passive income. Is Uber and Lyft Safe for Teens? Picking up teens from pro-social activities is modern day dilemma for most suburban parents. Uber and Lyft has become the go to option for parents that prioritize their conference call over picking up their teenagers from practice. Uber was even aware of this trend by launching Uber Teen in 2017. Fortunately, they came to their senses and shut down the website due to safety reasons. Parents always ask if Uber is safe for their teen. The answer to the question is NO!! 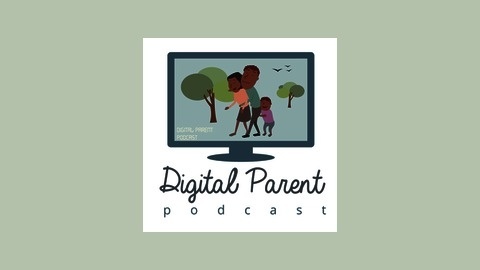 On this episode of the digital parent podcast I discuss why you should never use Uber or Lyft to transport your child.